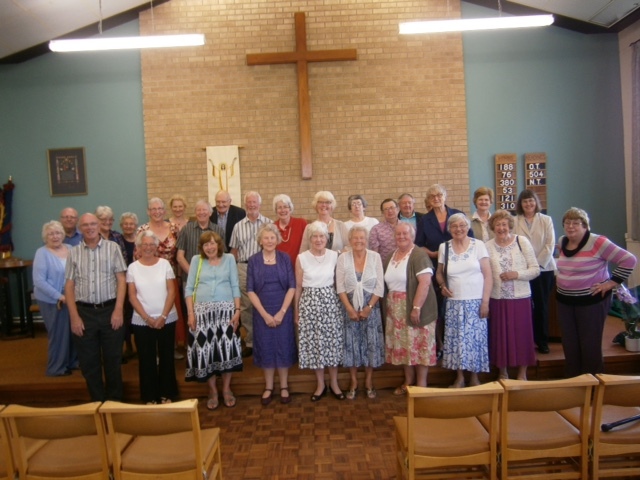 SONGS OF PRAISE 2015 ‘Building Bridges’. Collection for Nepal Disaster Relief. 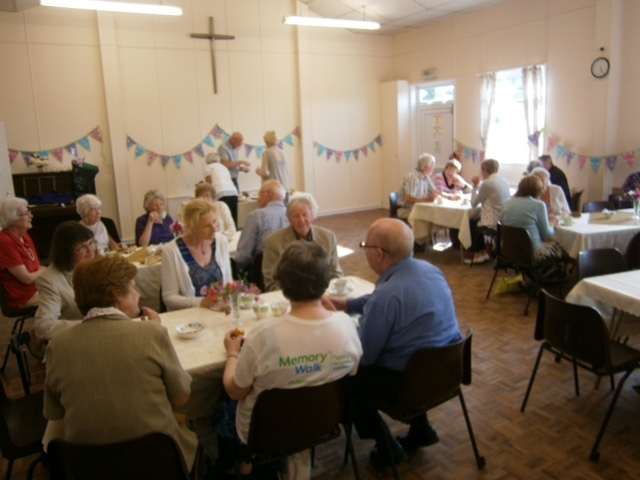 Members of the Christian Centre were joined by members from Christ Church, Stocksbridge, St. Luke’s Church Lodgemoor (both Local Ecumenical Partnerships), and others. There was a mixture of new songs and hymns suggested by several churches including Green Moor and the Salvation Army, a dramatic reading on building ‘bridges’, and a letter from a Nepali describing the effects of the earthquake.